Serial Communications are serial bits that send and receive bytes. 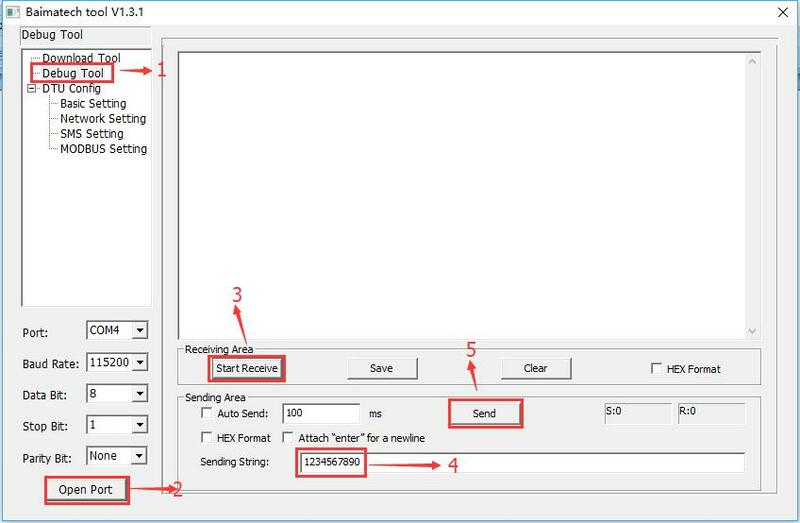 Although it is slower than byte's parallel communication, serial ports can send data with one line and receive data with another line at the same time. It is simple to use and can realize long-distance communication. 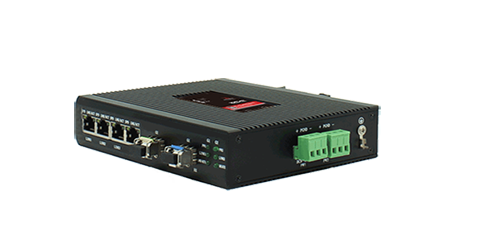 The most important parameters of serial communication are baud rate, data bit, stop bit and parity check. For two communication ports, these parameters must match. 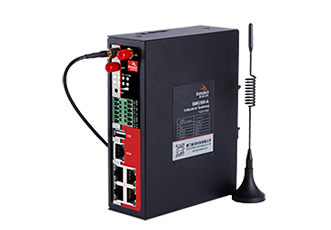 In serial communication, the commonly used interfaces include RS-232, RS-422, RS-485, DI, DO, ADC, relay switch, Gray code, etc. 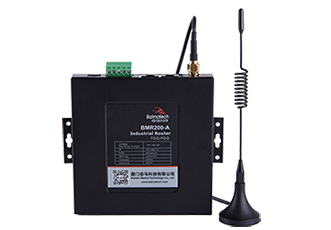 Baima BMG500 is an industrial wireless gateway based on Linux system. It provides high-speed wireless network for users by using the network of all-netcom/4G/3G/2.5G operators. 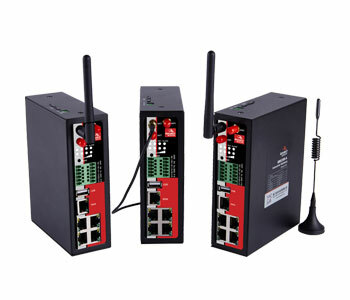 It integrates the flagship functions of full network communication, high-speed routing, WIFI coverage and local storage, and provides a permanent online communication network for the harsh unattended site. It is convenient and fast to set up a strong wireless communication network between remote equipment and management centers all over the country. 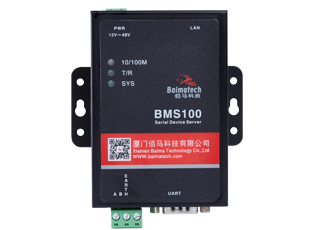 It is widely used in remote data acquisition, remote equipment monitoring, remote control, remote alarm and other fields. It has obvious advantages in large-scale equipment monitoring, video monitoring of pollution sources, financial self-help, traffic snapshots and other data remote transmission occasions. 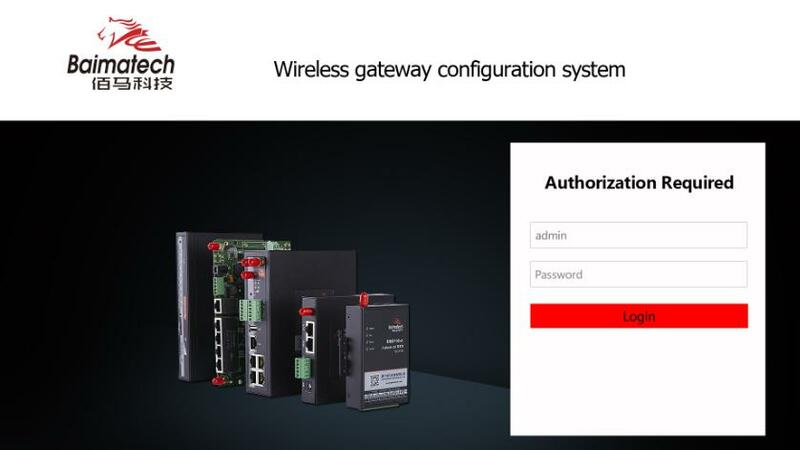 This article takes Baima industrial-grade wireless gateway BMG500 as an example to introduce the remote communication between the serial port and the server of the BMG500 under the 4G wireless connection mode. 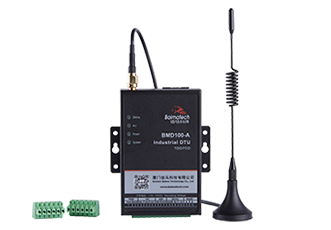 The Baima industrial-grade wireless gateway BMG500 provides a web-based management configuration interface. B. 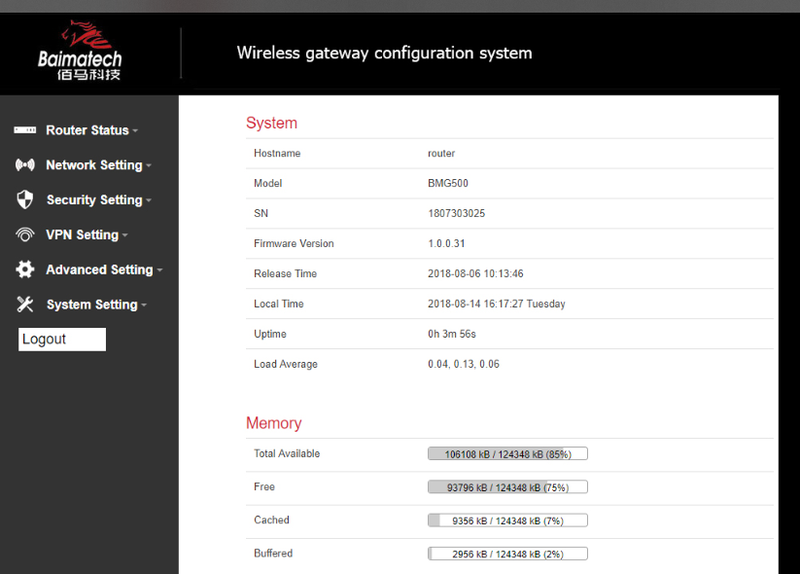 Open the browser on the PC, enter the username and password, and press Enter to log in to the configuration interface. 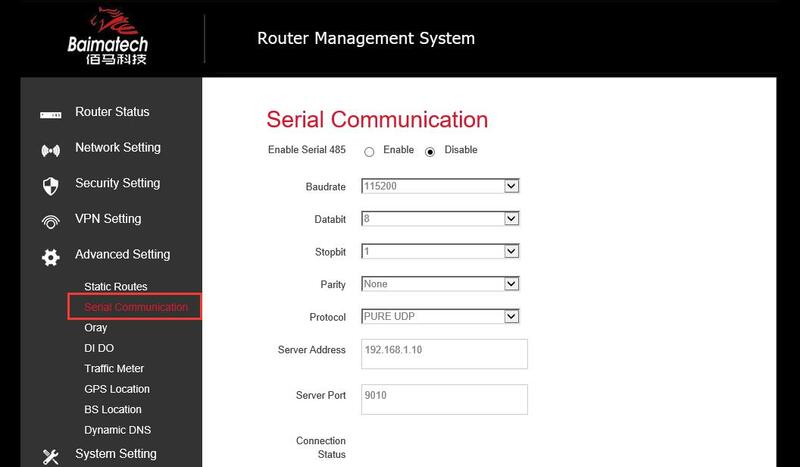 C. After you successfully log in to the web interface, you can configure the serial communication. 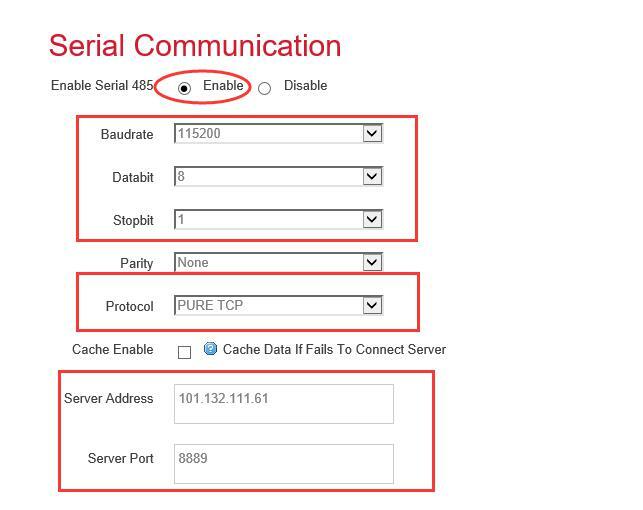 Click on "Advanced Settings" -> select "Serial Communication"
C. Enter the server address and port number. 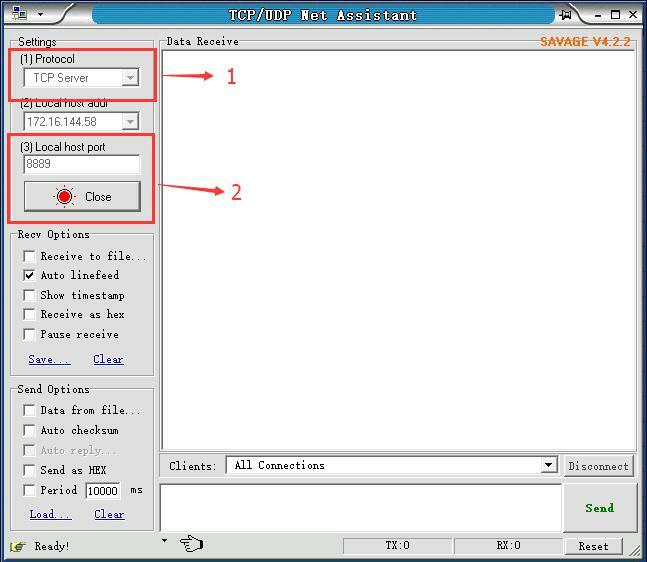 As shown in the figure below, the network debugging assistant on the left is deployed on the server, and the serial debugging tool on the right is deployed on the PC. 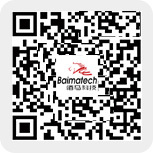 Baimatech DTU tool is a DTU configuration tool. Here we just need to use the Debug Tool only. The steps are in the above order of identification, and the rest are not set up. 3) The serial port tool on the PC sends data to the debugging network debugging assistant of the server. 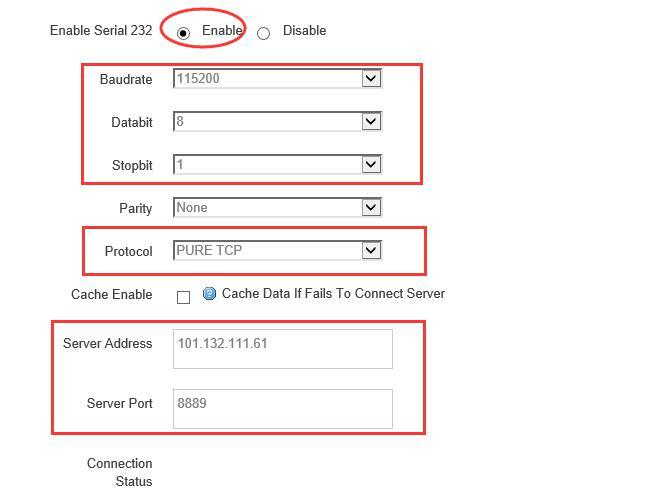 It can be seen that the server has received the data "123" sent by the PC, which proves that the connection has been successful.